Select a symbol on the pyramid to find out more. 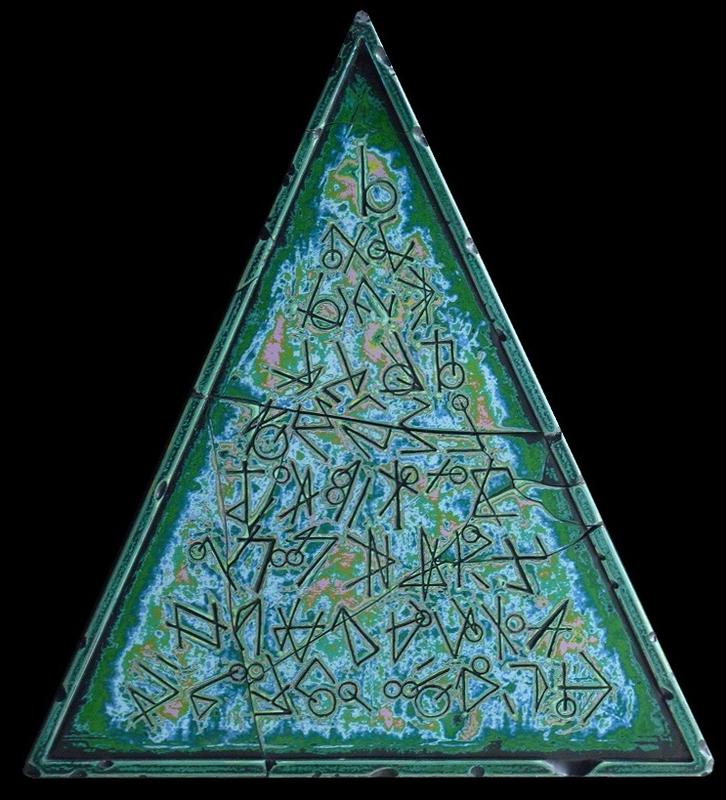 Consider the meditation glyph inscribed within the Jewel Mandala image, the same structure, which reveals the Pyramid symbolism. The glyph represents the dynamic balance of Masculine and Feminine and spells the letters L and r in upper and lower case. Through meditation and contemplation, Elandar can tune your receptivity.